One of our preferred manufacturers is Blind Designs. They’ve been in business even longer than we have! 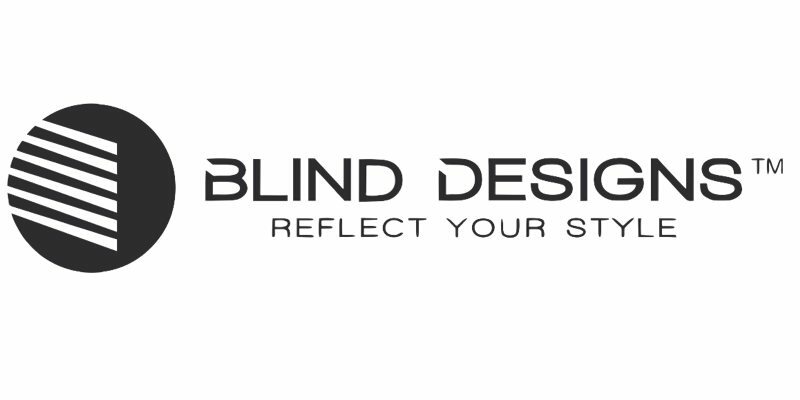 Blind Designs carries an array of blind types. They’re known for their reliability, durability, and quick turn-around times. Blind Designs can be more costly than the other manufacturers out there. But, they also have a great selection and quality that really can’t be beat. They’re manufacturing time is around 5-7 working days. And their products come right each and every time. We don’t often have to send back blinds. They’re received by us in perfect condition. This means we’re less likely to have problems on-site installing your blinds! 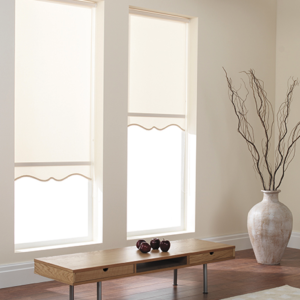 Blind Designs has ranges from budget-friendly up to Designer, high-end fabrics. The budget range is the same quality we’ve come to expect from Blind Designs but without the frills or extras, which most customers don’t need or know about anyway! There are a few materials and color options in this range. The Designer Range is a whole other ballgame! The Designer Fabric Range consists of extremely up-market, trending fabrics that are as durable as they are beautiful. From Rollers and Romans in Blockout bold prints to children’s room prints, there are lots of options. 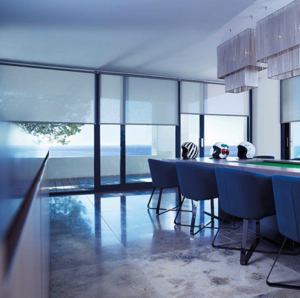 Vision and Visage roller blinds allow for day and night options. Soft and delicate materials with neutral as well as bold color options, there are tons of choices to fit your space. 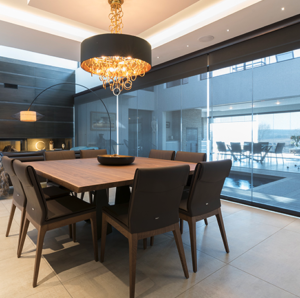 Blind Designs blinds are customisable. They offer Venetian Blind ladder tape, scallops on a Roman Blind, or coordinating bracket colors for a Roller Blind. Additions of crystal drops or color coordinated chains are options as well. We used to work with manufacturers who promised us the earth and a discounted price. But hey, let’s face it, the earth is expensive! It’s never worth working with manufacturers who don’t produce quality work and outstanding service. The Decor Connection is a proud agent of Blind Designs. If Blind Designs is what you are after, let us lead the way.